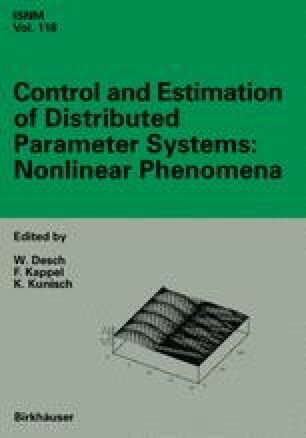 A collection of systems of partial differential equations, each of which models the nonlinear deformation of an elastic membrane, is considered. The state variables of the various membranes are required to satisfy certain “geometric” and “dynamic” coupling conditions which arise from continuity and balance law considerations. The resulting coupled systems then describe the nonlinear deformations of a system of interconnected membranes. The question of exact controllability of the linearization of such a network is discussed, where the controls are in the forms of forces applied on the outer edges and in the junction regions (where membranes are connected to one another).